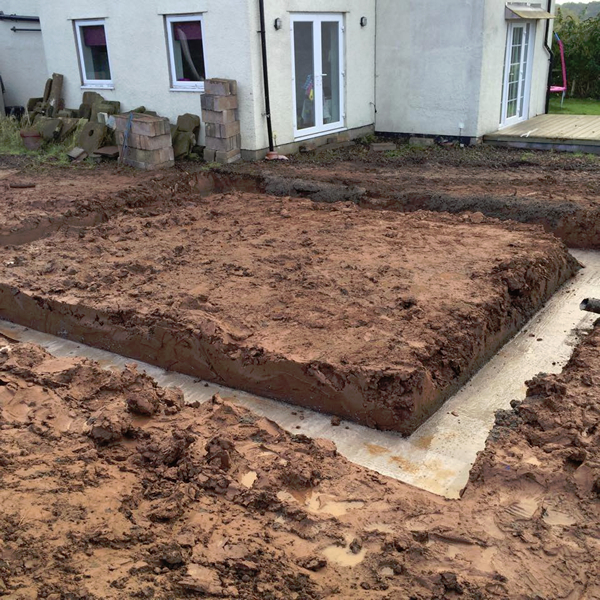 Holmes Construction Ltd – Established Builders in Carlisle, Covering Throughout Cumbria. We are leading construction company based in Carlisle offering builders in Carlisle and Cumbria. 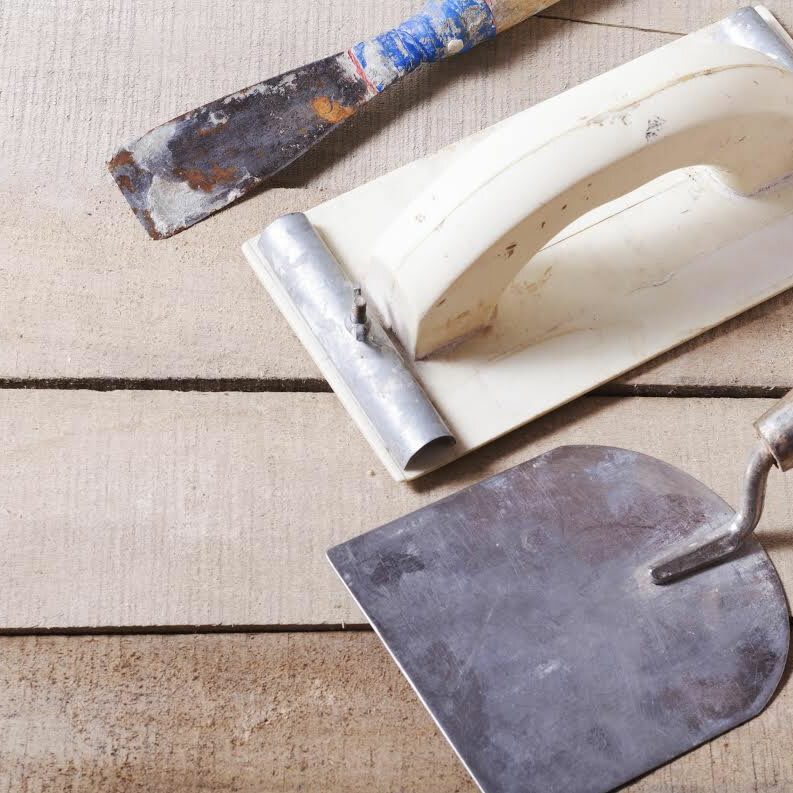 We are a Cumbrian family run business based in Carlisle offering all aspects of construction for both domestic and commercial properties including carpentry, joinery, building and groundwork, specialising in House extensions. Our business boasts a highly skilled and dedicated work force offering the highest standard of workmanship throughout. 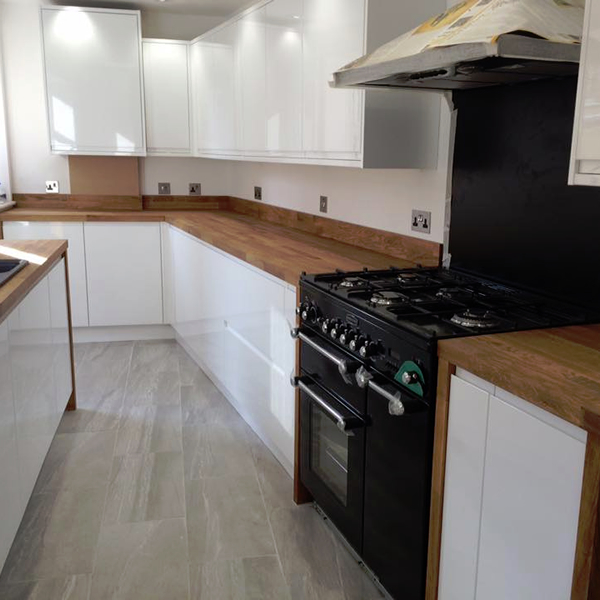 Here at Holmes Construction Ltd we have a wealth of experience in building works and refurbishments of all kinds of properties in and around Carlisle and throughout Cumbria. 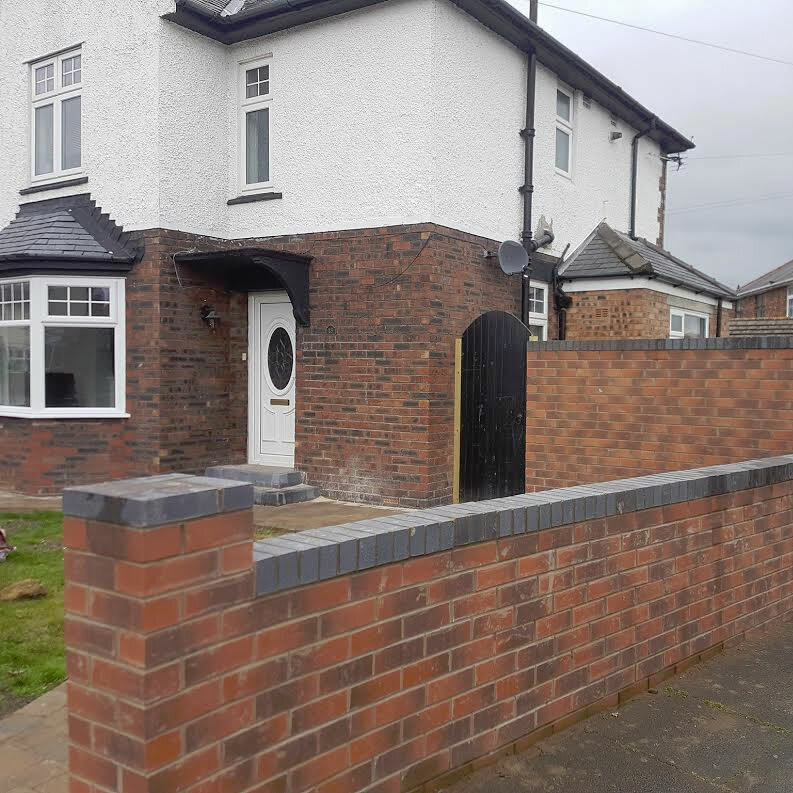 So if you are looking for builders in Carlisle or Whether you require a building contractor to build an extension or require alteration to your office, you will find the solution here. Specialists in house extensions, we have gained a fantastic reputation for quality and have built up an extensive client list over the years, both domestic and commercial and this is why we believe we are the ideal choice if you are looking for local reputable, quality builders for either new build housing, refurbishment work, house extensions, commercial works, ground works, or property maintenance within Carlisle or Cumbria. Looking for Builders in Cumbria with a fantastic reputation? Then you have came to the right place. We pride ourselves on the highest level of service, professionalism and expertise that we deliver everytime, enabling us to build up long term relationships with all our clients. Everyone we work with can be assured that they will receive a fantastic professional efficient and consistent service regardless of the size of the project.